Branding, in a nutshell, is more than a name and a logo. You can use the power of branding to connect your customers while at the same time enhancing your business visibility and credibility. 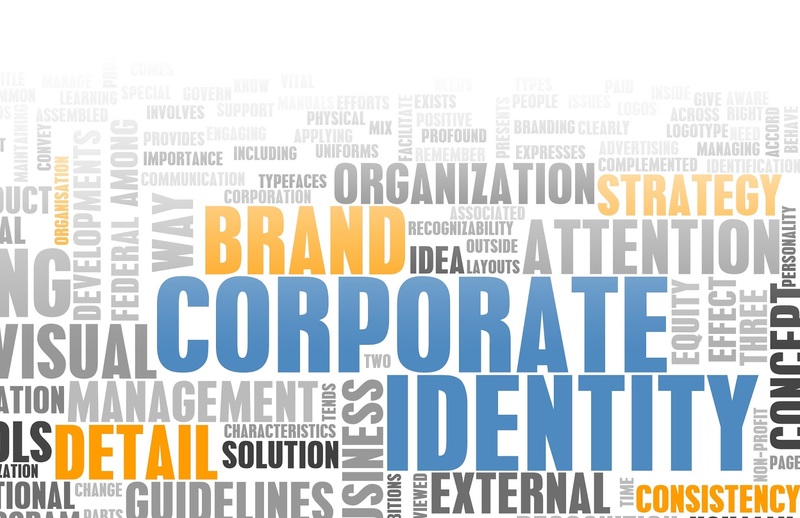 Branding is a very complicated aspect of an enterprise or organization. Successful branding takes time and consistency. To be a business owner, a successful at that, you need to engage everyone in your branding both inside and outside the enterprise. Most importantly, successful brands listen to their customers as well as keep their brand promise. There are different branding agencies in Orlando offering their services to business owners. Below are some of them. Matchstic is a brand identity firm that serves clients of all kinds in Orlando. It takes an approach to brand development that creates effective brands for any industry. The professionals there uncover what makes you unique and communicate it to the world in simple and compelling ways through creative thinking and smart design. The business offers services that include brand audit, brand strategy and positioning, naming, brand voice and messaging and logo and identity design. Three 21 Creative is a Digital Marketing Agency located in downtown Orlando. It offers services such as branding, web design, strategy marketing and mobile marketing. The firm ensures that you get a competitive brand for your business. Sevenality is a Creative Strategy and Branding Firm dedicated to the community. The firm’s mission is to deliver an exceptional experience and at the same time change the world through design. It positions brands for success by creating solutions that allow for genuine relationships and business sustainability. Marketing Nutz has been building brands for more than 20 years. This firm will help you build an entire brand architecture that you need from the ground ups. It will help you develop a brand that will inspire, entertain and an audience while at the same time building the community and helping you achieve your business goals. Greg and I, LLC is another brand development agency in Orlando offering a complete solution of creative design, brand development, web design and a package of solution for all digital marketing. Their slogan is , "The Fusion of Think, Create and Deliver". Although they're not in the market for so long, but within a very short time period Greg & I manage to build a strong foothold in the industry of digital marketing. Laughing Samurai is an Orlando, FL digital marketing agency focused on making advertising entertaining, effective, and fun. Specializing in brand development, content creation, digital marketing and award-winning website design/development, the Laughing Samurai team puts a high priority on quality creative that impacts individuals and their environment. In a nutshell, or rather naturally, there is that specific business that captures the interest of a person. At that, the article has highlighted some of them and perhaps their few characteristics. However, it is upon you to choose one that in one way or another makes you smile. Well, choose one of your likings then do business. A branding agency is an organization that focuses on producing and launching brands, along with rebranding. The function of a branding agency is to build, plan and handle branding approaches for customers, but can also include support when it comes to advertising and other kinds of marketing. Above are some of the most popular brand agencies in Orlando and their motto is to fulfill all kinds requirements of the clients.